Exploring for the Future is a new $100.5 million initiative by the Australian Government that aims to boost Australia's attractiveness as a destination for investment in resource exploration. Parthenium has been detected on Victoria River Research Station. The Department of Primary Industry and Resources wishes you a safe and happy festive season. Most areas of the department will be operating as normal throughout the Christmas period. There are some closures to be aware of. 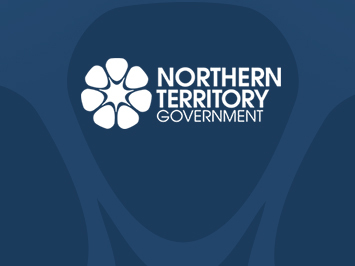 Indigenous Rangers from across the Northern Territory are this week undertaking training to boost their skills and knowledge in fisheries compliance.